Keith Carter's photographs linger in the mind like images from an almost remembered dream. Evocative and haunting, they capture what Carter calls the "little askew moments" that allow viewers to see beyond the surface reality. This book brings together seventy-five photographs chosen by Carter to represent the range of his work since the 1970s. Many of the images in this book have never been published before, while others come from Carter's previous books. A. D. Coleman's introduction traces the development of Carter's work and maps his affinities with other artists and writers who are strongly influenced by the sense of place. In his own words, Keith Carter describes his maturation as a self-taught photographer in his hometown of Beaumont, Texas. He provides insights into his choice of subject matter, his methods of working, and his philosophy of what art should be and do. 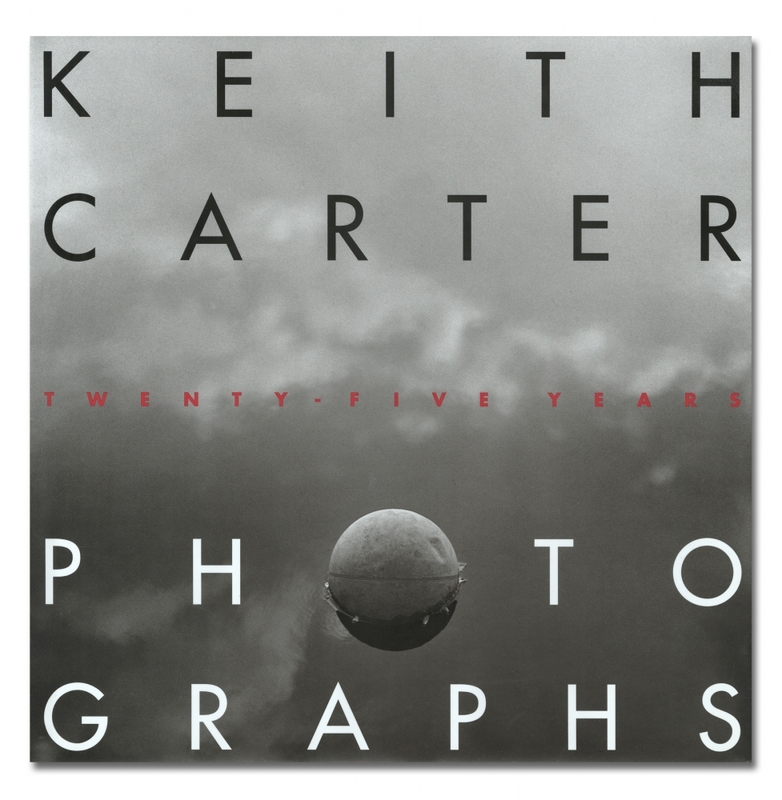 For the many people who have already discovered Keith Carter's photography, this book offers a visually compelling summation of his career to date. Those who have not yet had that pleasure will find it here.